Fido™ 7 Gallon Pet Waste Station - Glasdon, Inc. The Fido™ Pet Waste Station is an ideal dog waste station for use in all outdoor urban areas such as bark parks, residential apartments, woodlands and camp-grounds. The Fido dog waste station is suitable for a variety of outdoor locations including bark parks, residential apartment buildings, campgrounds, streets, vet clinics and anywhere else where pets may be permitted. Available in red or deep green standard colors, the Fido dog waste stations are easily identifiable and will encourage pet owners to clean up after their dogs. 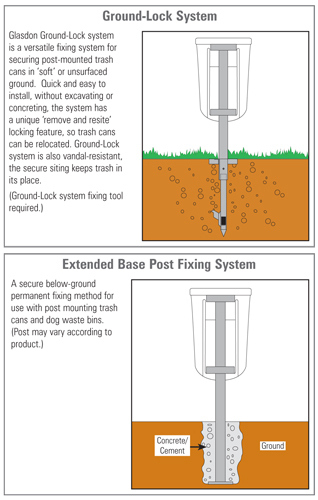 Fido pet waste stations are also suitable for fixing to a post or wall-mounting, offering a small footprint and a classic design to fit any environment. 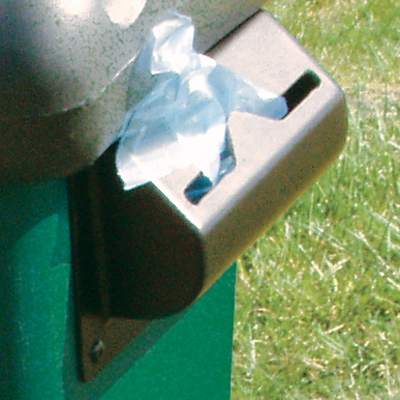 Fido pet waste station has a Durapol™ self-returning lid and a molded plastic liner, which is removable for cleaning and disinfecting. Thanks to its robust construction, this dog poop station is weather-resistant, durable and offers a long-service life. 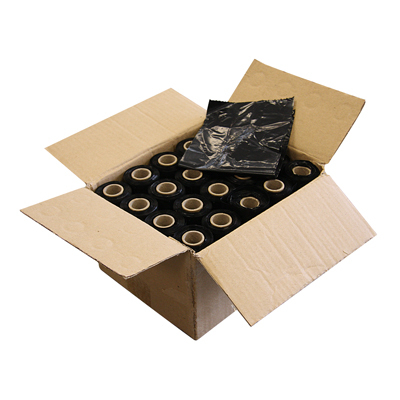 An easy to use dog waste bags dispenser is also available which attaches to the side of the dog waste container for improved, hygienic clean up.